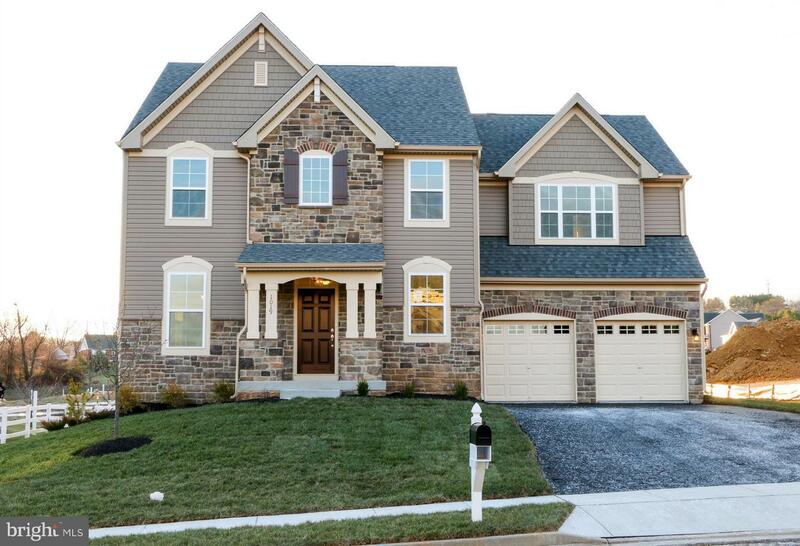 You must see the Ainsley, the newest Drees Home in Tallyn Ridge. Generous upgrades featuring breakfast room, gourmet kitchen w/double ovens,large island, granite countertops, hardwood floors, SS appliances,and front 'flex' room. 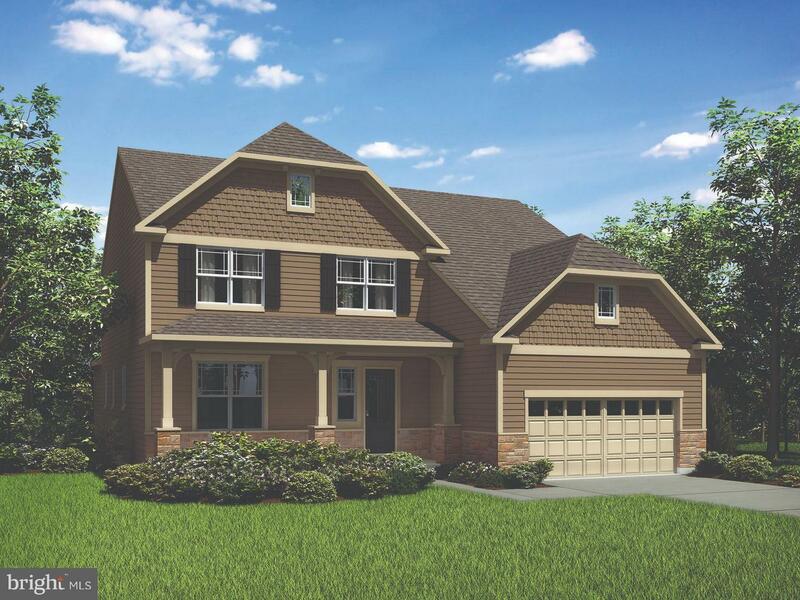 See the spacious master bedroom & bath,and the size of the other bedrooms. Model open from 11am to 6pm on Mon, Tues, Wed, Thurs....Sat & Sunday. Fridays 1pm - 6pm. 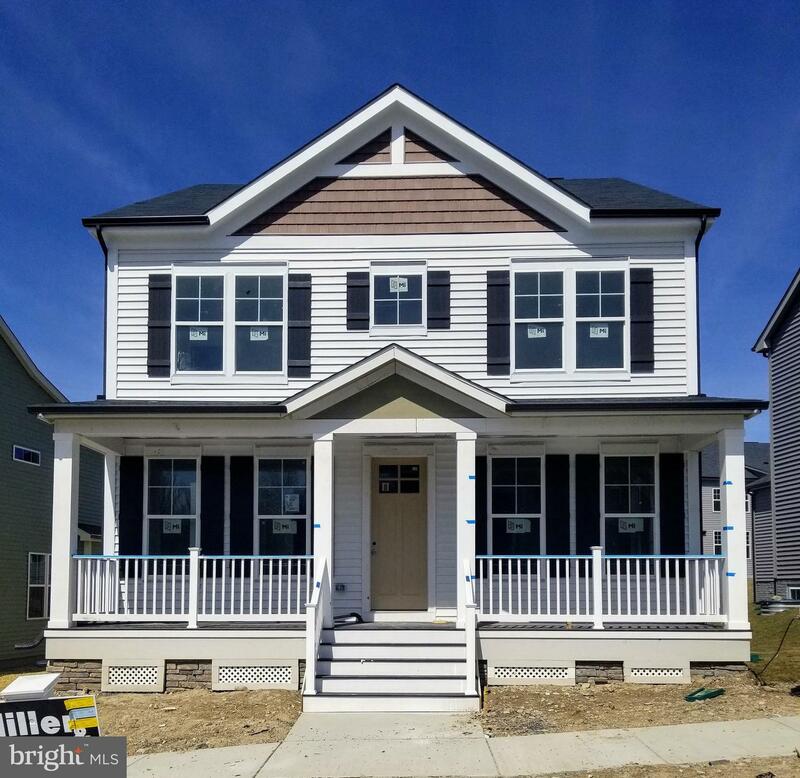 Spring '19 move in, a brand new 4 bedroom .5 bath, miller & smith single family home at tallyn ridge w/a finished walk-out basement, backs to reforestation area! 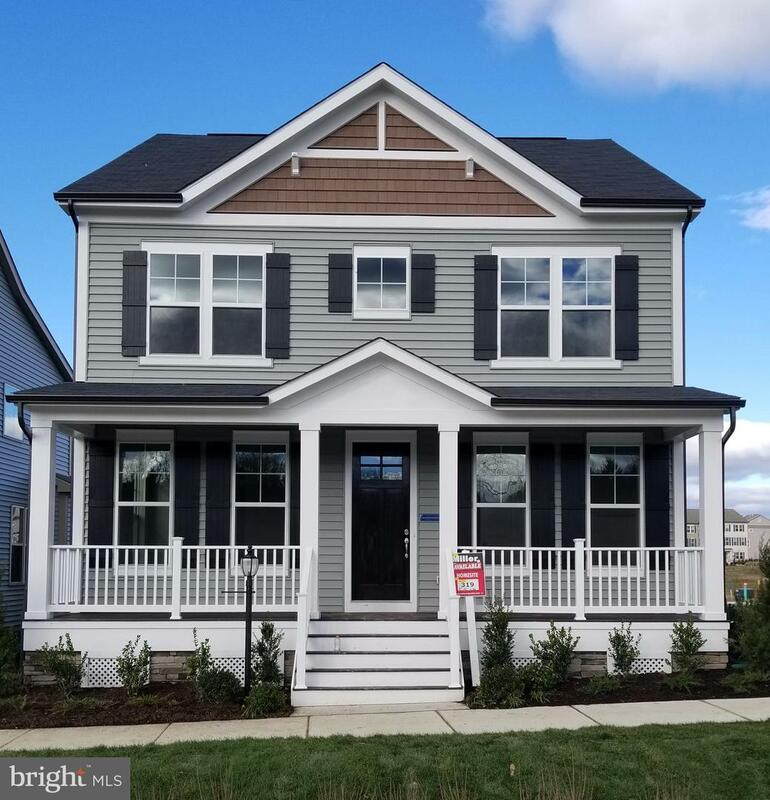 Premium lot, the perfect home in the perfect area adjacent to pinecliff park in frederick, md, bring your kayaks and launch them in the park. 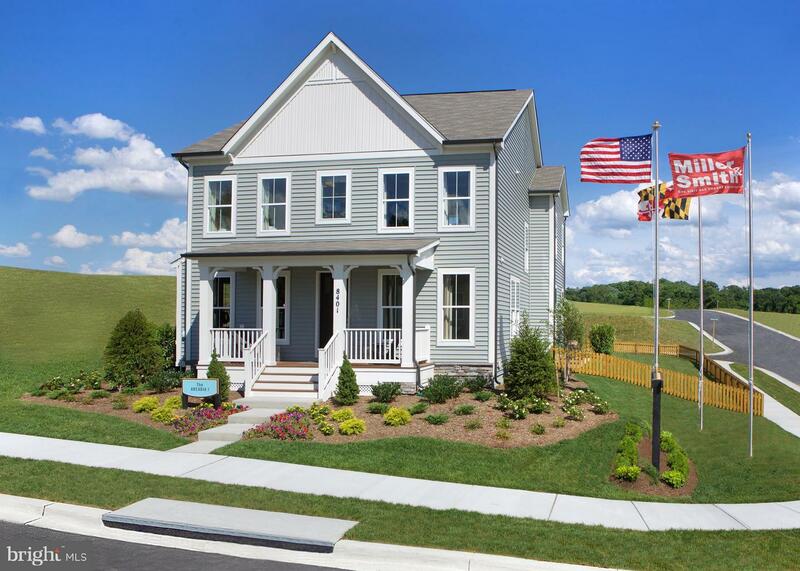 All photos are of the model home. 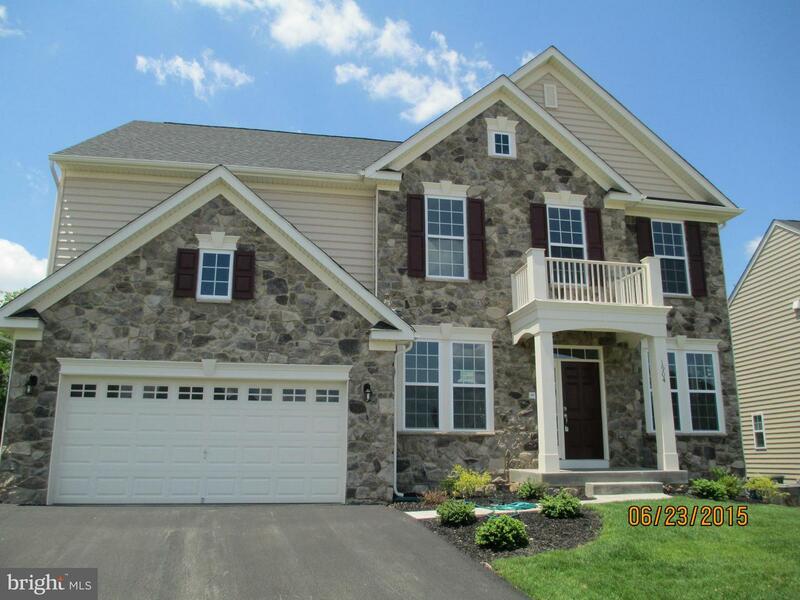 Ask about incentives w/use of preferred lender loan & title. 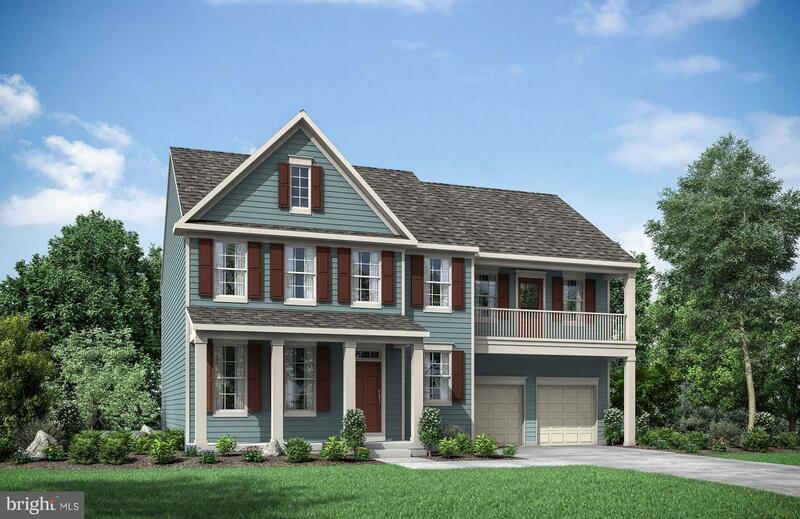 See the Buchanan, the newest Drees Home in Tallyn Ridge. Generous upgrades featuring breakfast room, gourmet kitchen w/double ovens, large island, granite countertops, hardwood floors, SS appliances, and front 'flex' room. 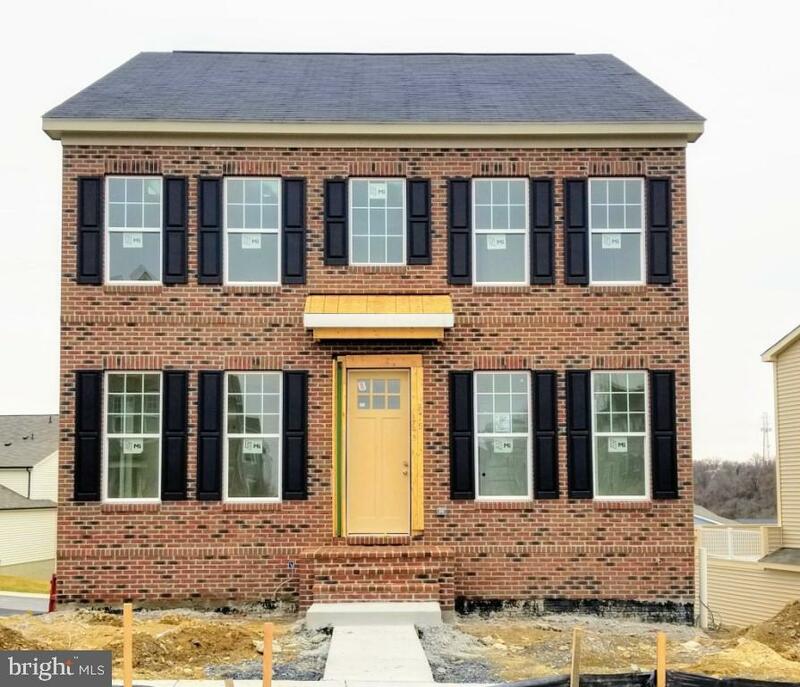 You have to see the spacious master bedroom & bath, and the spacious other bedrooms.Model open from 11am to 6pm on Mon, Tues, Wed, Thurs....Sat & Sunday. Fridays 1pm - 6pm. 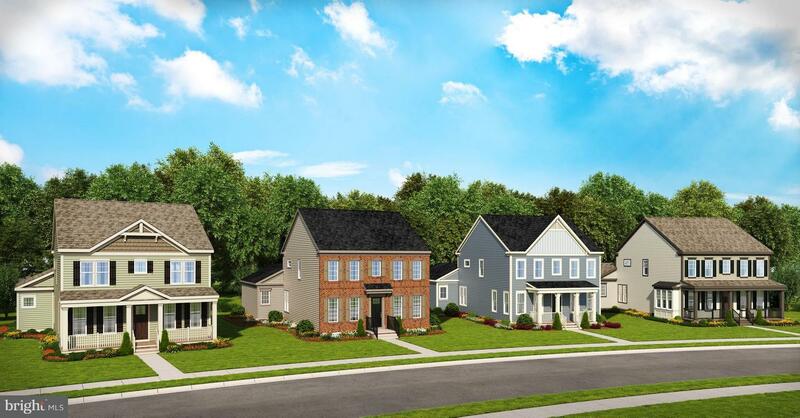 BUILD YOUR BRAND NEW MILLER AND SMITH Home at Tallyn Ridge! 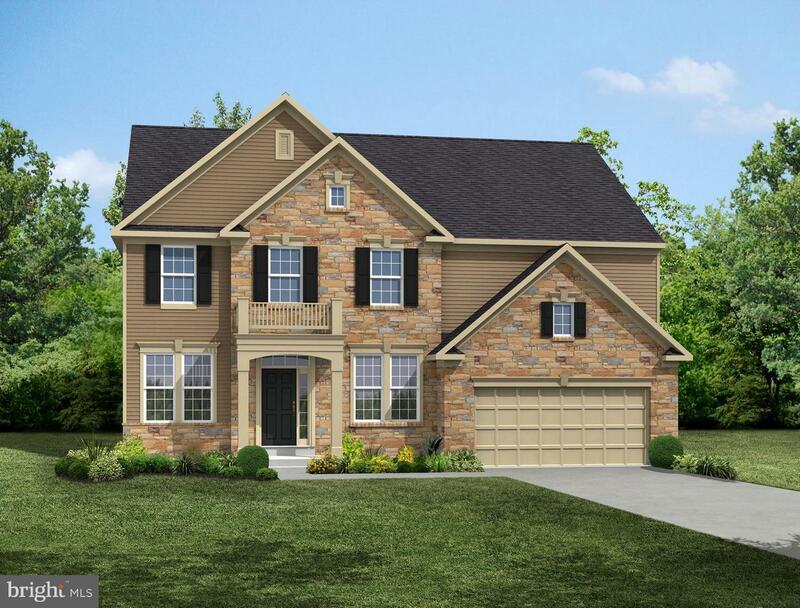 Remarkable Arcadia II floorplan features up to 3300 sq.ft., gourmet kitchen with large breakfast room, first floor gathering room that can be a private study, large owners suite with tray ceiling, and more! This is base price listing for a to be built home and subject to change. Photos are of the model home.